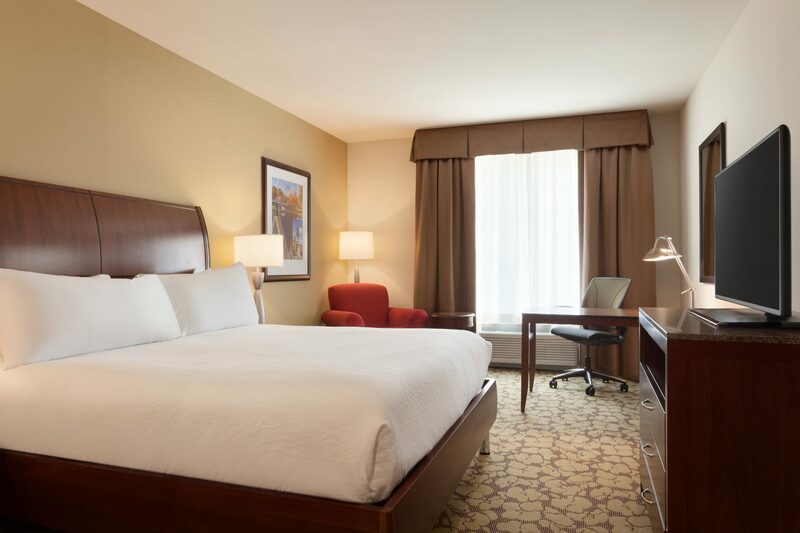 Hilton Garden Inn Boston Logan Airport is situated on Route 1A, just one mile from Logan Airport and 10 minutes from convention centers, historic Faneuil Hall, and all the excitement of downtown Boston. Travel to and from the airport is a breeze with our 24-hour complimentary shuttle service. Leave your car at the hotel with our complimentary parking and take the MBTA Subway Blue Line to local area businesses. Make yourself comfortable in one of our 178 rooms with a great range of amenities, including 42-inch HDTV, microwave, refrigerator, and Keurig® coffeemaker. 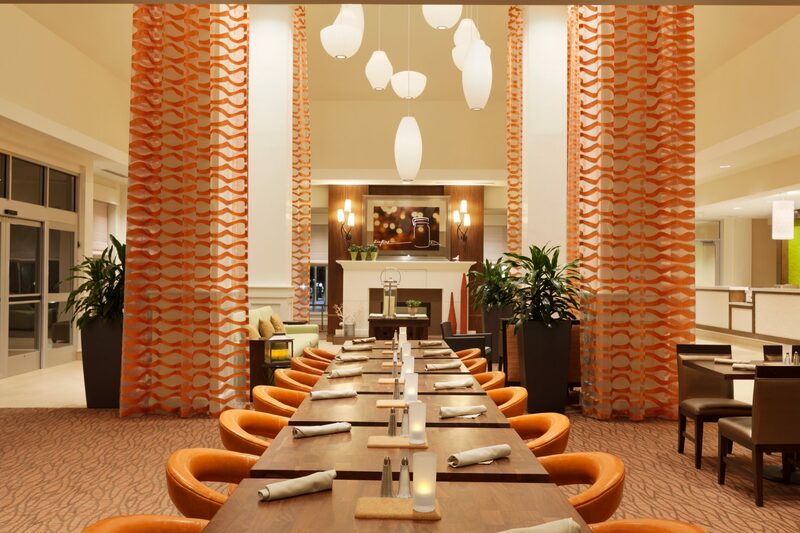 Start your day right with a delicious cooked-to-order breakfast at the Garden Grille & Bar, which also serves dinner and drinks. It’s easy to keep on top of your exercise regimen with our 24-hour fitness center and indoor pool. If you’re here for work, we offer a 24-hour business center plus 3,450 sq. 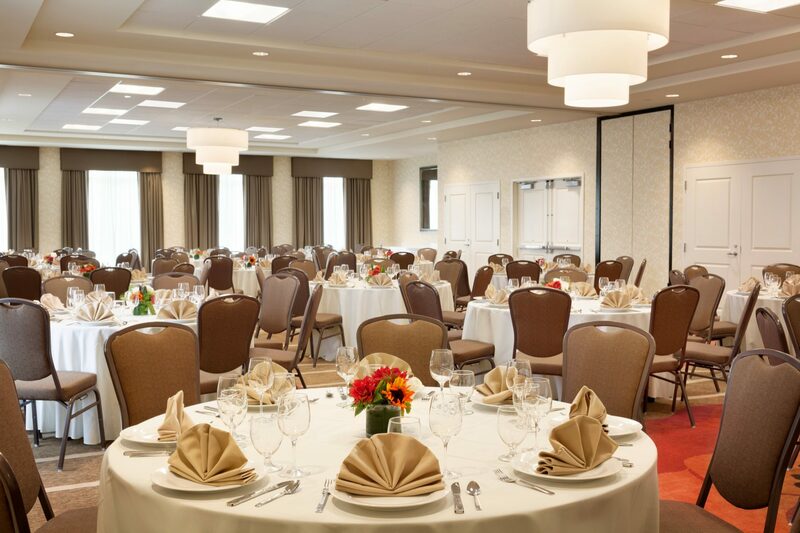 ft. of flexible meeting and event space to help you get the job done.